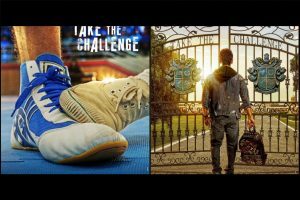 With music composed by Vishal-Shekhar and lyrics penned by Irshad Kamil, SOTY2 is slated to release on 10 May 2019. 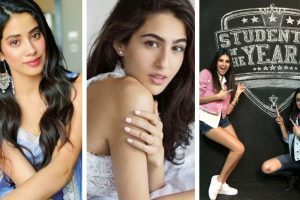 Kartik Aaryan enjoys dinner date with Ananya Pandey; are you listening Sara Ali Khan? 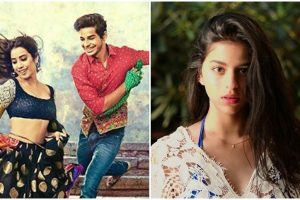 Each time Bollywood celebrities step out for lunch or dinner, speculations linking the two start trending. 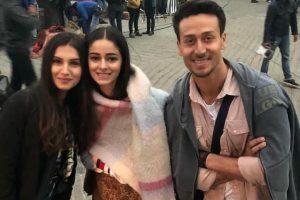 Continue reading "Ex-students Varun Dhawan, Alia Bhatt, Sidharth Malhotra to do a special song for SOTY2"
Continue reading "SOTY 2: Tiger Shroff, Ananya Pandey, Tara Sutaria in motion posters"
Continue reading "Tiger Shroff, Tara Sutaria, Ananya Pandey bond on sets of ‘Student of the Year 2’ | See pictures"
Student of the Year 2 will be directed by Punit Malhotra and helmed by Karan Johar’s home production banner Dharma Productions. 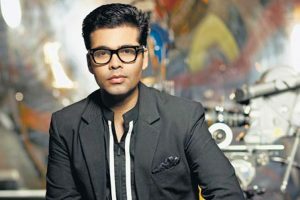 Continue reading "Karan Johar shares emotional post before the start of ‘SOTY 2’"
This year has been quite interesting as we saw many celeb kids come out of the cocoon and making appearances on public platforms or in movies. 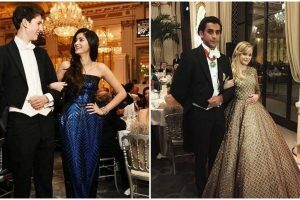 This time among other contestants at Le Bal were Chunkey Pandey's daughter Ananya Pandey and Reese Witherspoon's daughter Ava Elizabeth Phillippe. 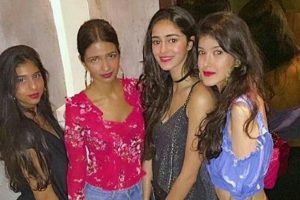 Continue reading "Chunky Pandey’s daughter Ananya celebrates birthday with BFF Suhana in style"
Continue reading "Chunky Pandey’s daughter among international high society debutantes"